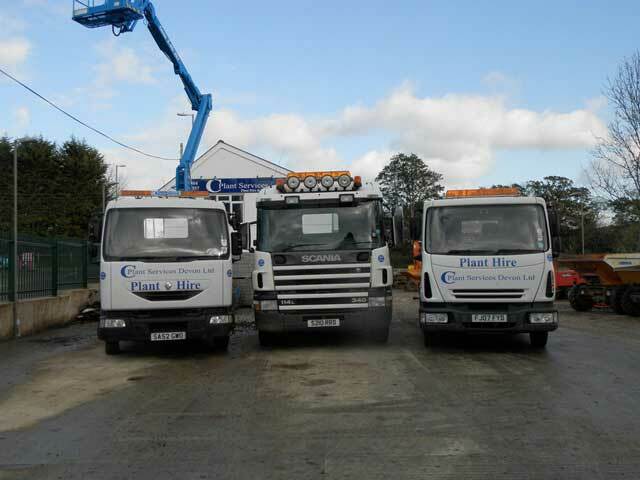 C Plant Services is a small family run business that specialize in hire of plant machinery, concrete crushers, garden-care equipment in Honiton, Near Exeter, Devon. 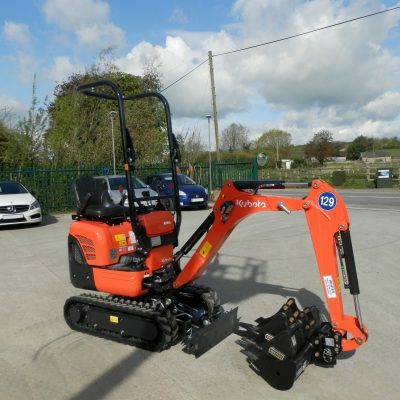 We have a wide range of equipment available for self-drive hire including; excavators, dumpers, rollers, wood chippers, telehandlers, cherry pickers, scissor lifts & crushers. 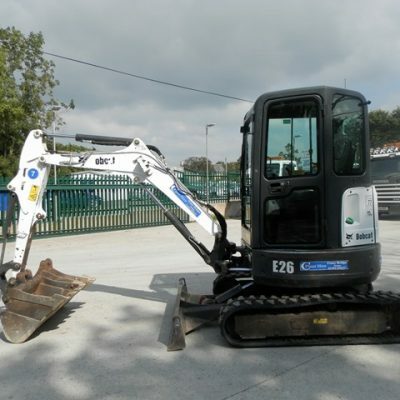 As well as smaller items such as; plate compactors, mixers, hydraulic breakers, pressure washers, generators, compressors, water Pumps, scaffolding & more! 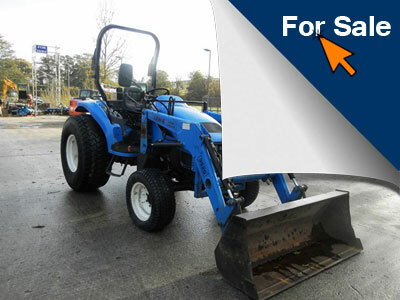 We now have the following as well as our wood chippers for all your landscaping and garden care needs; stump grinders, turf cutters, rotavators & cultivators. 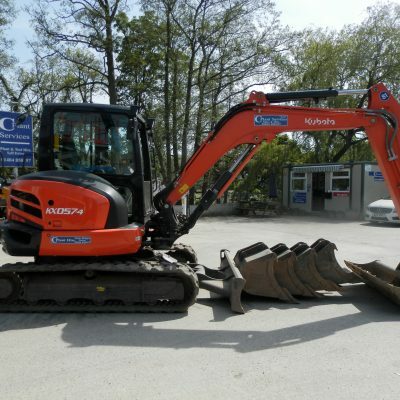 Our machines are cleaned, serviced, & full of fuel prior to delivery, we can also quote for supply with operator if required. 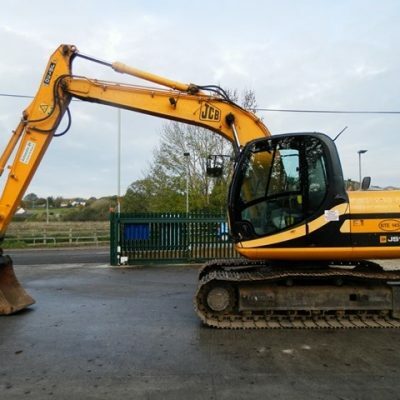 We are based just between Honiton & Exeter but usually cover plant hire needs for the following areas; Ottery St Mary, Payhembury, Talaton, Whimple, Combe Raleigh, Colyton, Dunkeswell, Sidmouth, Seaton, Budleigh, Lyme Regis, Exmouth, Clyst St Mary, Pinhoe, Broadclyst, Cullompton, Tiverton, Crediton & all the areas in between. 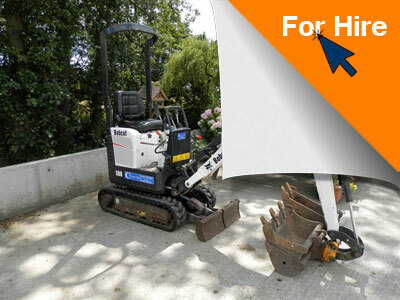 Please see our For Hire page for more information. 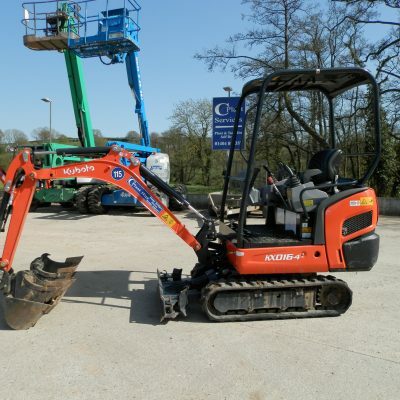 We also source new and used quality equipment for sale such as; Bobcat, Kubota, Caterpillar, JCB, Hitachi, Daewoo, Volvo, Komatsu, New Holland and many others. We can also provide quotations for local transport moves, quotations for new rubber tracks & insurance quotations for hired out plant. 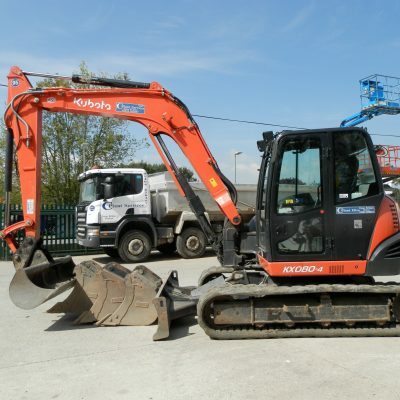 We source new and used quality equipment for sale such as; Bobcat, Caterpillar, JCB, Hitachi, Daewoo, Volvo, Komatsu, New Holland and many others. Please take a look at our items currently available for sale.